First let me apologize for the lack of post. I don't know what's happening to me but I procrastinate a lot in taking photos and writing blog posts here in IzzaGlino. Today I finally had the energy to fight get stuff done and really get into blogging again. For the longest time I didn't have a decent blush in my collection. It has always been the least of my choice when it comes to makeup. I feel like it's way harder to find a blush on that works for my complexion since I have very uneven skin tone. But blushes can give a big difference to your overall makeup and so when I found out a good collection of matte blushes from City Color I immediately bought one and try. 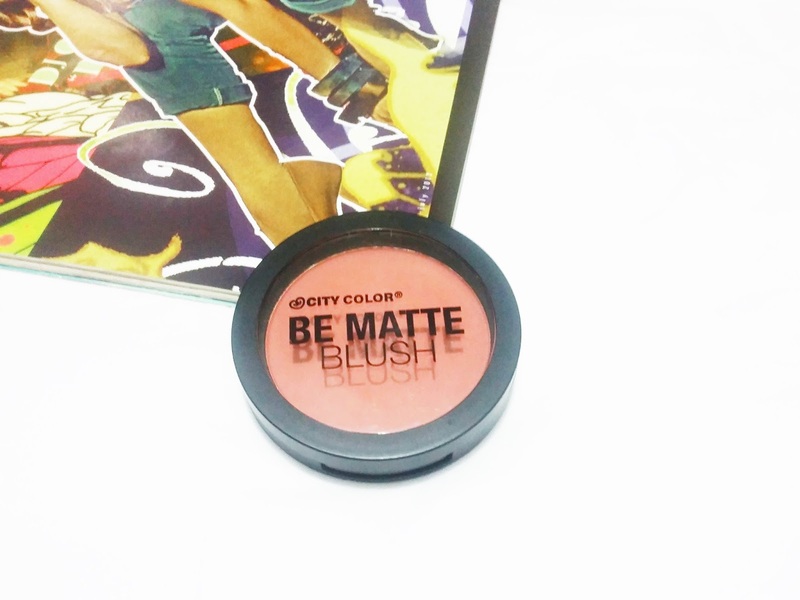 City Color Be Matte Blush comes in twelve ultra matte colors, giving your cheeks a rich but natural look. 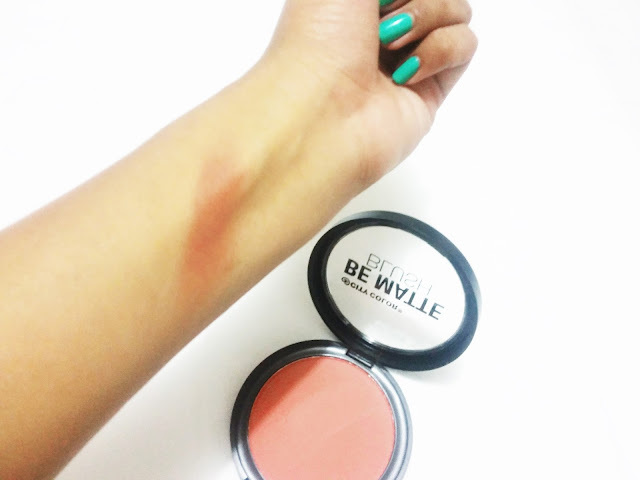 This blogger favorite blush is formulated with ultra-fine pressed powder, making for easy-to-blend application. The strong pigmentation allows you to apply lightly for an elegantly subtle glow, or increase color for a dramatically bold look. Ideal for all skin tones and shades. Lightly sweep onto cheekbones or apples of cheeks for a soft, glowing look. Pigmented color for easy application and build. 225pesos only for 8.9g of product. There's a City Color kiosk inside Landmark Trinoma. Their prices are surprisingly low. 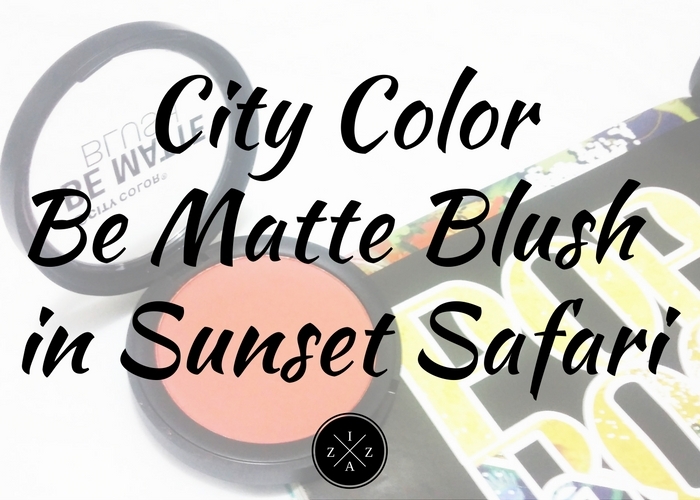 City Color Be Matte Blush in Sunset Safari is one of the few makeup product I bought that really gave me a "wow" moment every time. This blush is soooooo good!!! And I can't wait to share my own thoughts in this review. First of all the City Color Be Matte Blush is gigantic compared to other blush in the market. Considering that it's only 225pesos I find it very sulit!!! I also love the packaging because I can see the color already straight in the pan. It comes in a nice sturdy packaging you can travel with. I bring mine whenever I have an event and though I can be "burara" this product stays strong inside my makeup bag. Sunset Safari is a love at first swatch for me. 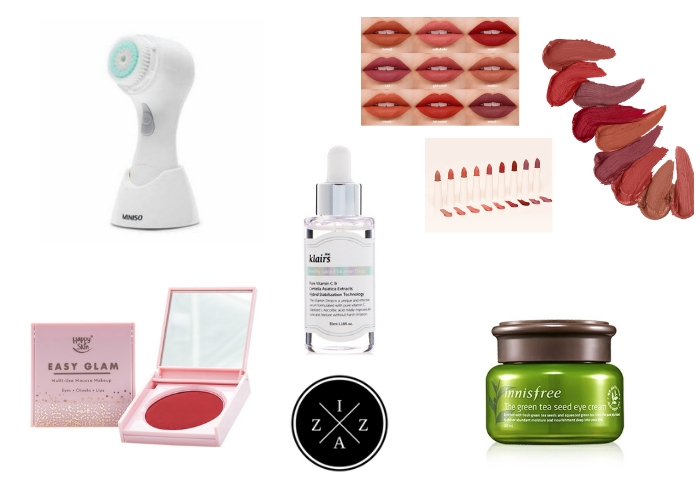 I love deep rosy color it gives plus it looks so nice on my skin tone. The texture and finis is a true matte blush and no hint of shimmer will show. I love how smooth it goes when touched and how soft it glides on the skin when applied. It's definitely buttery with zero powder fall out. How I Use It? I only use the City Color Be Matte Blush in Sunset Safari whenever I have an event to attend or to host. I find it as a go-to blush if I want to prettify. I use the angled blush brush I bought from Landmark and it works amazing. Pigment-wise you can expect a lot on this blush. A little goes a long long way. I also love how the color pay-off stays true from what you see in the pan. Sometimes I over-apply this blush because it just looks (and feels) good. You can build the color depending on how intense you want. As for staying power I can attest that this City Color Be Matte Blush in Sunset Safari stays long. Once I have an event at 10am in the morning and my blush is still intact as I stroll Trinoma at 7pm. No retouch needed. Tip. Buy at Trinoma Landmark. Online shops tend to over price City Color products and I find some selling it for 300pesos. Almost all City Color Products are priced pretty low!!! Sunset Safari is such a pretty shade. I really recommend it for Filipinas. I received a number of compliments whenever I wear it. In the future I'll probably buy Toasted Coconut (Best Seller) and Hibiscus. You can check THIS LINK for a picture on the rest of the shades. Available only at Landmark Trinoma if you want the real price. 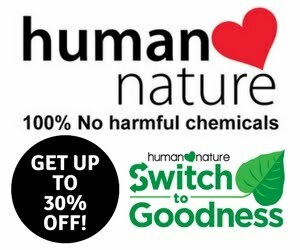 There are other shops and online shops that sells them for higher price. I am in love with this City Color Be Matte Blush in Sunset Safari. It's so me. If only I can wear this blush everyday I would. This blush will work on many skin tone and something you won't regret buying. 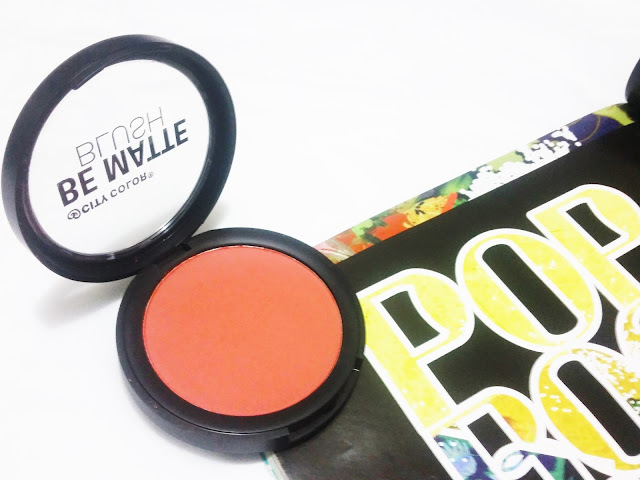 If you ever long for a matte blush that stays strong no matter how oily you can be then this is the one. Do you own any City Color Be Matte Blush? What shade do you own?